Alpine offers three sound systems for the Wrangler, depending on the model year of the vehicle. New for 2018 are the PSS-20WRA and PSS-22WRA. The PSS-20WRA fits 2007-2014 JKU models. This 320-watt system includes speakers for the dash, speakers for the sound bar, a 200-watt amp and the PWE-S8 enclosed powered subwoofer. The subwoofer’s compact design allows it to fit under the passenger seat, loading the lower frequency sound into the passenger’s foot well to deliver quality sound and maximized bass extension, no matter if the Wrangler’s top is on or off. The PWE-S8-WRA, which consists of the PWE-S8 with mounting hardware for the driver’s side, can also be purchased as a stand-alone product. The PSS-22WRA is a 600-watt, 9-speaker sound system for 2007-2018 JKU models. Unique to the PSS-22WRA are the weather resistant products that make up the system. Each component is IP rated with a minimum rating of IP55, so the sound system isn’t compromised if light rain or dust gets into the Jeep. The SPV-65X-WRA speakers are also available as a stand-alone product and come with adapters allowing them to be converted into component or coaxial sets, which makes them flexible for installation in the front or rear factory openings in 2007-2018 JK models. Also included are three sets of adapters that let the tweeters be mounted into the tombstones of older JKs, on the dash for newer JKs, or converted into a coaxial design for older JK sound bars. Also debuting in the PSS-22WRA are two new Tough Power Pack amplifiers, the 4-channel KTA-30FW and mono KTA-30MW. The small footprint of these amplifiers lets them be tucked away under the dash or other compact area. The amplifiers use proprietary Dynamic Pulse Power (DPP) technology, which delivers bursts of power during rigorous musical passages. When the amplifier senses that more power is required, the power supply quickly increases the internal gain level, effectively doubling the power when needed. 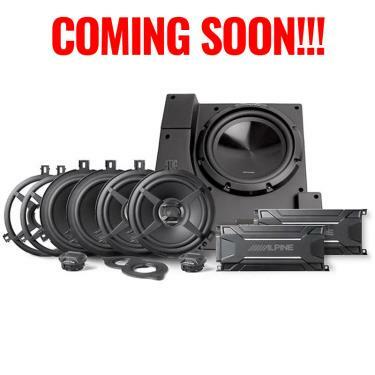 The two sound systems join the currently available 320-watt, 9-speaker PSS-21WRA sound system for 2015-2018 JKU models. 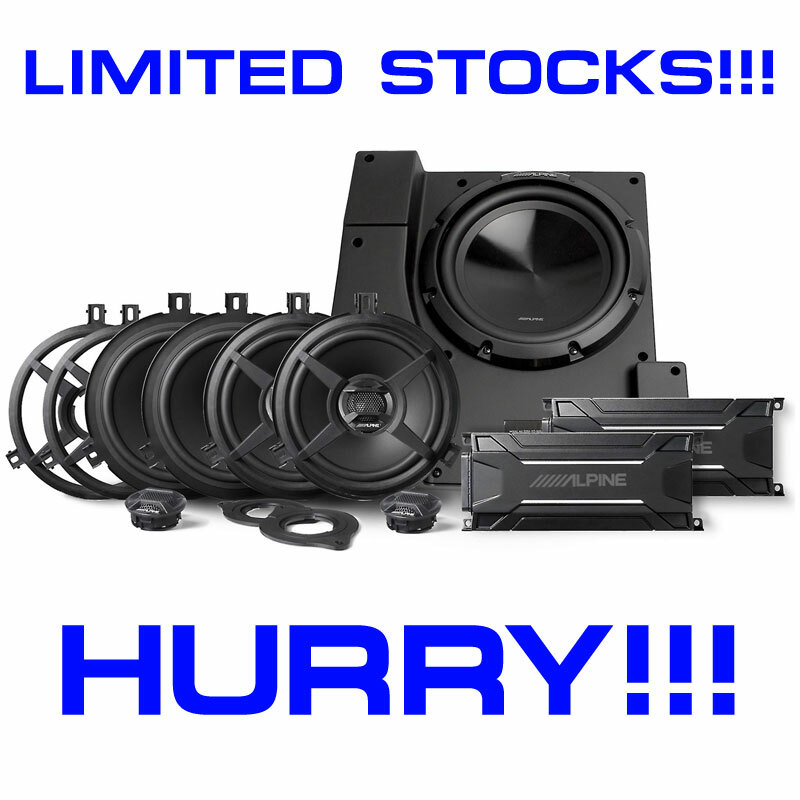 All the sound systems come with the needed installation accessories and are compatible with an Alpine Restyle dash system, aftermarket head units, or the non-amplified, base Jeep factory base radio.